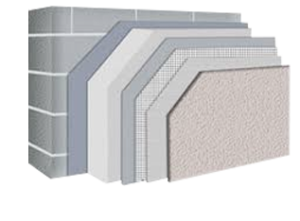 Granol’therm Value has had a proven performance record for over 40 years. 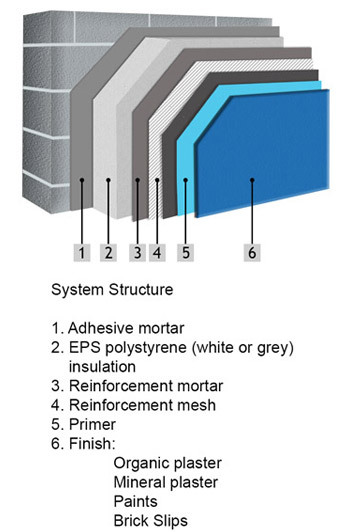 The system has been tested for years and has withstood all possible trials successfully. 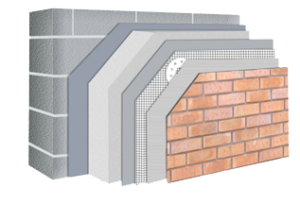 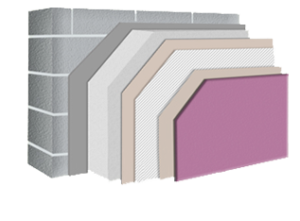 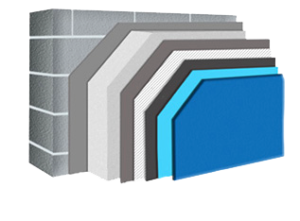 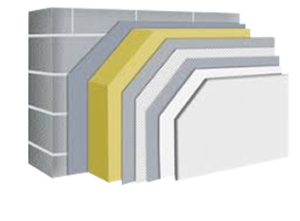 The Value system is the leading reference in the field of external wall insulation systems and has an outstanding price/quality ratio!